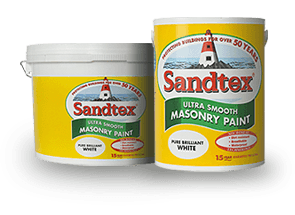 Sandtex masonry paint comes in two kinds of finishes. 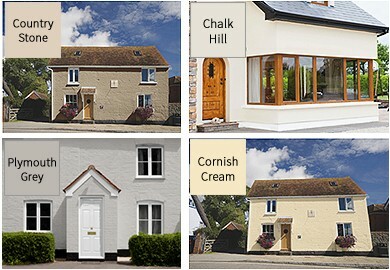 Ultra Smooth Masonry paint which is ideal for large surface areas and is easy to apply. 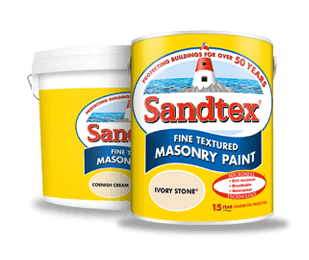 We also offer fine textured paint which is ideal for highly exposed areas where you might want a little bit more added durability. 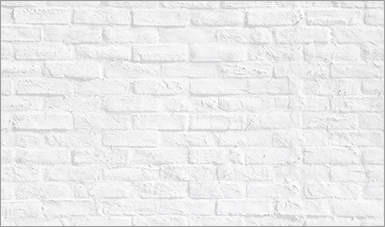 Fine textured contains small particulates which can help cover fine hairline cracks. 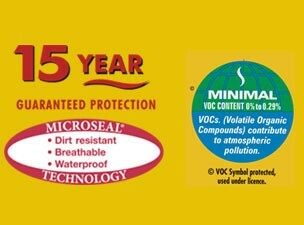 Both paints offer 15 year Guaranteed Protection providing that they have been applied in the correct manner. Read more….